We all love our lips…The pinks, the nudes, and the red are definitely not out of vanity but a bright colour orange is in. Women hesitate to wear orange colour on lips as it looks extreme reaction than red. It makes face look bright and gives an instant glow. Orange lipstick is tremendously versatile and apt for both winter and summer. Though, orange colour looks little intimidating but not really if you wear it right. It surprisingly comes in many colours like vermillion, peacy-coral, warm-toned orange, cool-toned orange, blood orange, deep-red orange – bring it on! Here's how to pull off these bright colour without making a single faux paw. A Perfectly bright coral lipstick for women looking for a budgeted option. It is well pigmented and is wearable as a tint too. Its medium coverage color with a high shine finish is simply awesome. 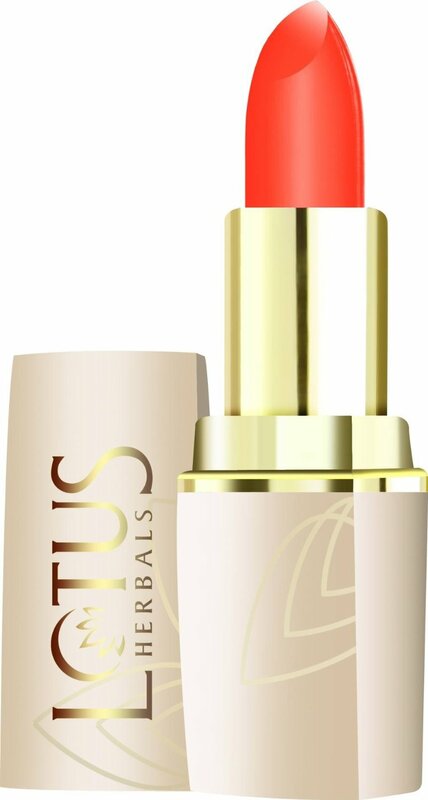 It has pampering gel formula which glides on lips buttery smooth and instantly hydrates lips. The good thing is that it has mango butter, shea butter and coconut butter that naturally boosts lip moisture. 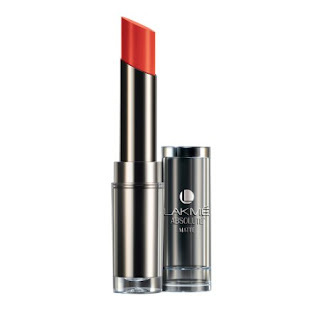 The matte finish of Lakme Absolute Sculpt Studio Matte Lipstick- Tangerine Lush looks beautiful on Indian skin tones. One stroke of this lipstick delivers enough color on the lips at one go. This one is another subdued orange lipstick for those not-so-daring souls out there. This shade is bit shimmery not so bright. Personally I love this shade as it is gift from Mom. The texture of lipstick is very smooth. 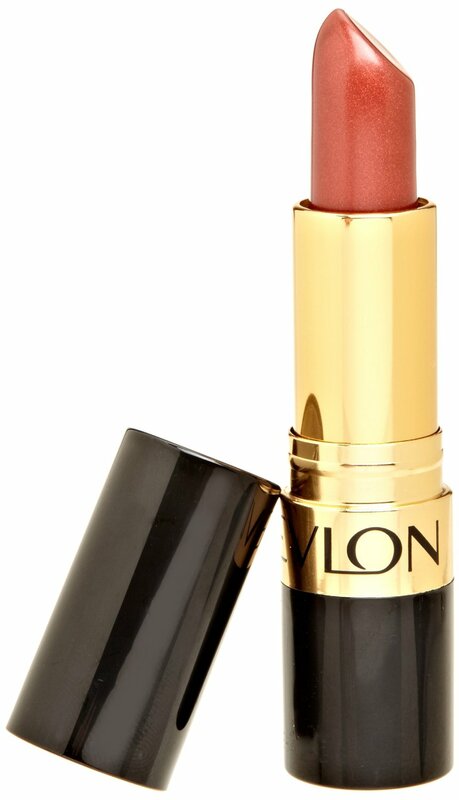 Though, the price range is little high as compared to other coral lipstick in India. All I am talking about here are mattes so have some shimmer too with Lotus Herbals Pure Colors Lip Color, 'O' Orange. Surprised… Lotus too has launched its orange lipstick even before when you actually got passionate with orange shade. 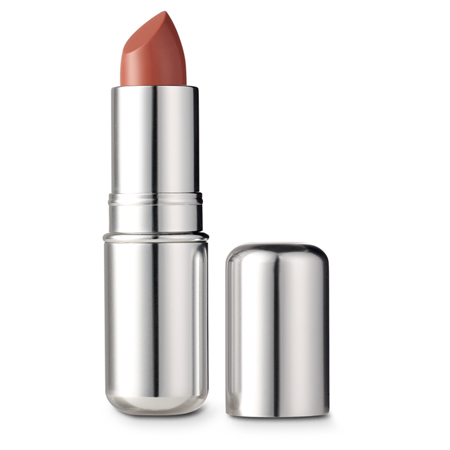 The lipstick has a lovely texture that is very creamy and glides easily on lips. The only flaw I felt is that it does not stay for long.